Can you believe that Thanksgiving is next week? Fall flew by and I am not quite ready to admit that we are going into the holiday season. Ready or not, here it comes! Next week we are taking a break and there will be no party. We’ll be back as usual on November 30. 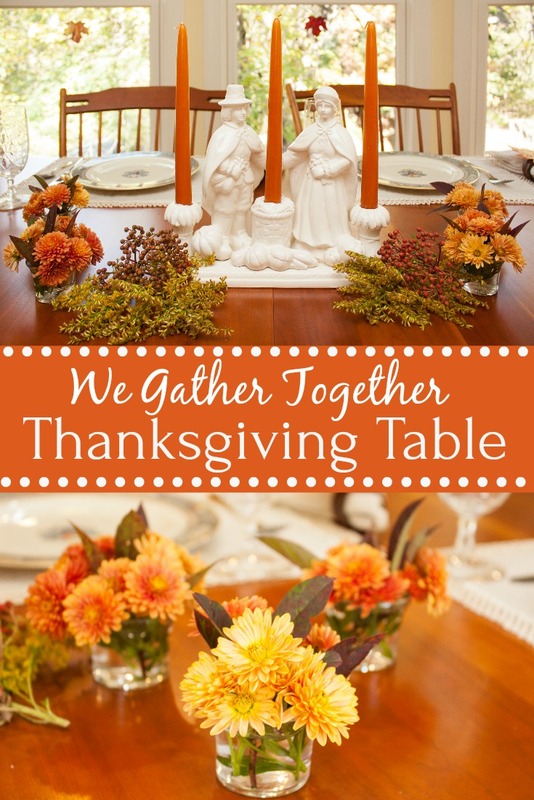 I shared my “We Gather Together” Thanksgiving Table along with 20 other bloggers for a “Gather ‘Round the Table” Thanksgiving blog hop. 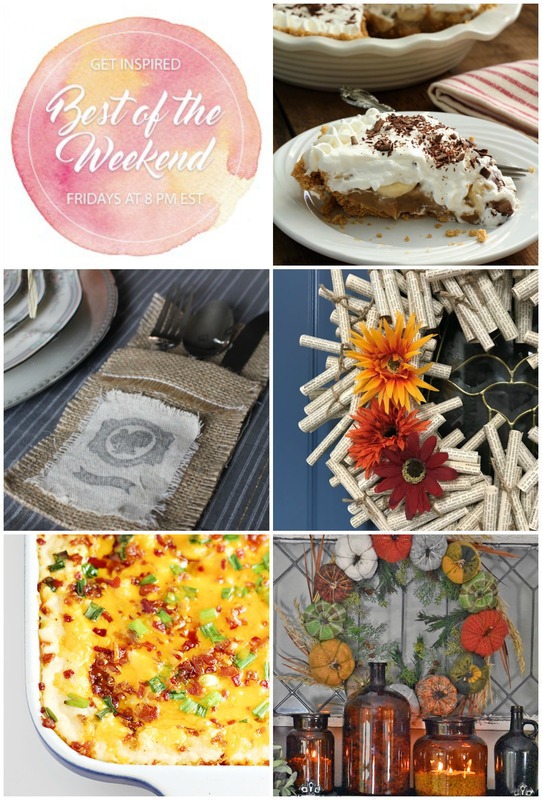 There’s so much Thanksgiving table decor inspiration to be found in this post. I hope you’ll check it out. 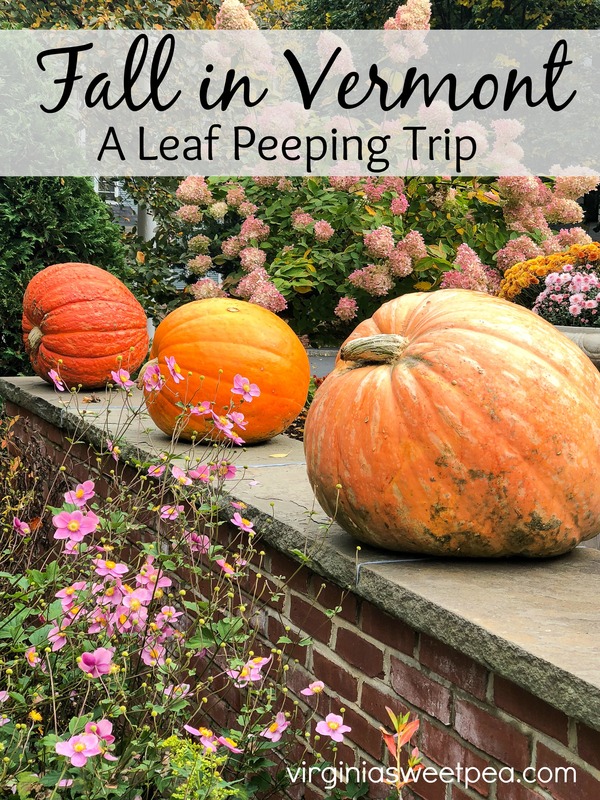 I also shared a recap of our October trip to Vermont. This coming Monday I’ll share another Vermont trip post. 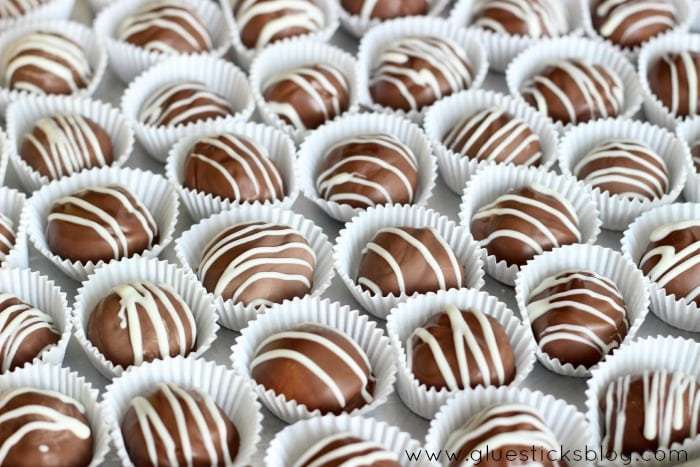 The most popular post from last week’s party was Make Your Own Chocolate Candies with Caramel Filling from Gluesticks. You are welcome! Thanks for joining us each week. Thanks for featuring my Thanksgiving Decorating Ideas, Paula! Honestly am ready to rip it all down and start Christmas! On to the next holiday, right? Thanks for hosting! Thanks for joining us each week! I’m ready to move on to Christmas as well! Thank you for featuring our Best Ever Banoffee Pie. That was a nice surprise. 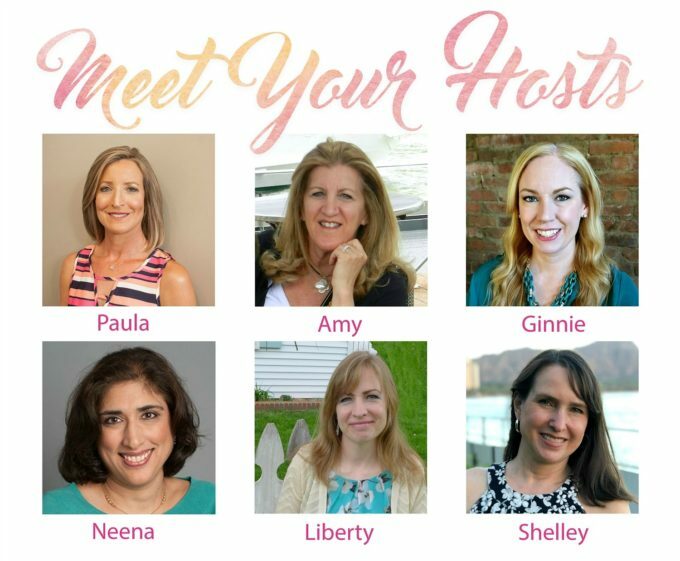 Thank you for hosting the party each week. Happy Thanksgiving!